The last time an independent black-owned record label flooded South African television and all the local radio stations with music was when Kalawa Jazmee and Arthur Mafokate’s 999 Music took over the scene. The last time an independent black-owned record label flooded South African television and all the local radio stations with music was when Kalawa Jazmee and Arthur Mafokate’s 999 Music took over the scene.Since then, many independent labels have been working hard to catch up. 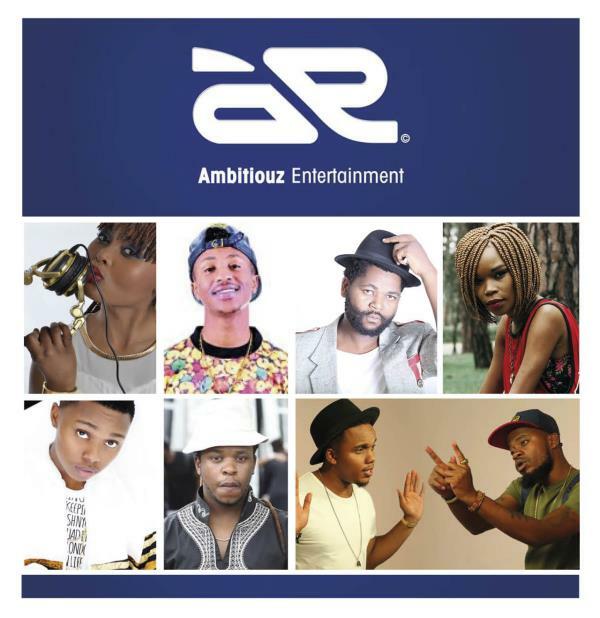 In 2015 Mzansi was introduced to Ambitiouz Entertainment whose artists are currently topping the charts and are on everyone’s lips. Having signed artists; Emtee, Fifi Cooper, A-Reece, Miss Pru, Dj Citi Lyts, Benchmarq and the latest addition Sjava; Ambitiouz Entertainment seem to be taking no prisoners when it comes to being the best in the Hip-Hop music sphere. Music lover and businessman Kgosi Mahumapelo started Ambitiouz Entertainment in 2014 with the dream of giving young, up and coming talent a platform to be the best and have control over the kind of music they produce. And a year later Ambitiouz Entertainment artists are scooping all the awards and breaking the record unofficially for the most downloaded music, most booked artists and most watched videos in Mzansi. I'm a 75 year old man looking to meet women between the ages of 50 and 74. I'm a 50 year old woman looking to meet men between the ages of 40 and 59.